By Victor Balasa in Freelance. Updated on December 31, 2014 . If Alfred Nobel, Andrew Carnegie, Walt Disney or Ray Kroc were in their 20s today, you’d probably see their profiles on Elance or Freelancer. These historic figures basically started out as freelancers before the word freelancer was even invented – because that’s exactly what they were. Freelancing is just a word used to describe a state of mind, a state of independence and responsibility for oneself. It requires the same skills and self-belief as entrepreneurship. As you’ll see, the folks below worked their way through different jobs, handled customers and all sorts of things until they found their calling. Be inspired and have a look at some of the stories behind historic freelancers who changed the world. “Creativity is a highfalutin word for the work I have to do between now and Tuesday.” – Ray Kroc. Believe it or not, the Czech-American creator of the largest fast food restaurant chain in the world, McDonald’s Inc., was at one time just a struggling freelancer. He was a paper-cup salesman, an ambulance driver, a real-estate agent and a freelance salesman, offering multi-mixers for blending. The mixing tool he sold was a machine capable of making 5 milkshakes at a time. It was his own product, sold only by him. He worked directly with clients and personally managed them. 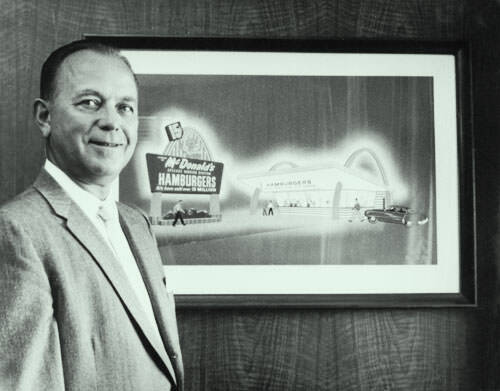 Ray Kroc was a sales freelancer with a knack for knowing how the future would unfold. You could say he was a freelancer from 15, when he joined the Red Cross as an ambulance driver, up until his 53rd birthday. He then started the Big M, after selling his multi-mixer to the McDonald’s brothers before eventually going into business with them. Ray later bought them out and single-handedly built the brand represented by the golden arches. “All our dreams can come true, if we have the courage to pursue them.” – Walt Disney. 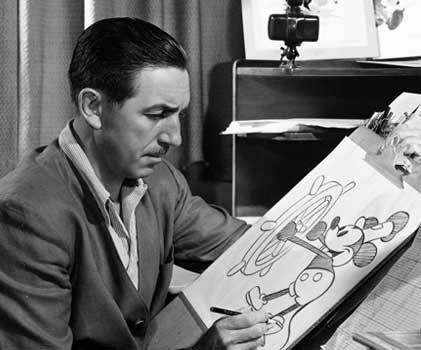 When Walt was 4, he was already selling his drawings to a neighbor, a retired doctor named “Doc” Sherwood. The usual subject was the doctor’s horse, Rupert. Walt Disney (D’Isigny, before the anglicization of his French ancestor’s name) was a cartoonist for the school newspaper when he was 15. He dropped out of school at 16 to join the army, but being underaged was turned away. He chose to join the Red Cross and become an ambulance driver in post-war France. After moving back home, he struggled to sell his drawings, political caricatures and comic strips to newspapers, magazines and movie theaters. Sadly for Disney, there weren’t a lot of ways to make money as a designer back then. Eventually he got a job as a designer for Pesmen-Rubin Art Studio, where he met Ubbe Iwerks and started “Iwerks-Disney Commercial Artists”. The business failed. And so did the next, Laugh-O-Gram, which was meant to sell cartoons at local theaters. 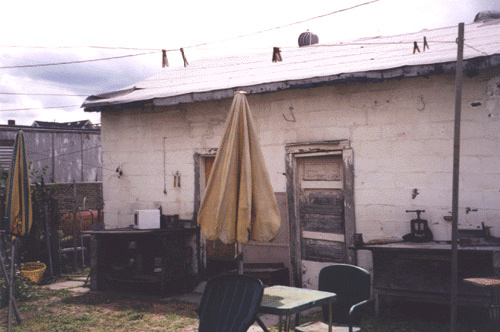 Walt was freelancing his drawings from this garage turned studio. Frustrated but persistent, Walt became a freelance photographer in order to scrape enough money to get to Hollywood. With the help of his brother, on his third business attempt, the Disney Brothers’ Studio was born. Alfred loved writing poetry and inventing things. His Freelancer Profile would probably say: “Always experimenting with product designs.” He is best known for creating dynamite, after years of trial and error. He became interested in nitroglycerine after meeting Ascanio Sobrero, the chemist who invented it. He went on to try and sell the substance, to be used for controlled demolitions. After failed sales attempts, he went back to the drawing board. He finally patented his invention in 1867 and started selling it immediately. 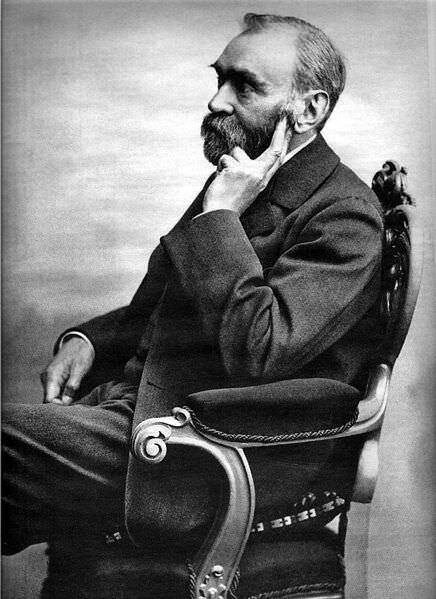 During his life, Nobel possessed three hundred and fifty-five patents in the fields of physiology, electrochemistry and biology. Some of them were used by his clients, some were under license agreements while others were sold. He was always looking for people to work with on his patents to commercialize them. Most of his product designs remain unchanged even today, from the dynamite to the rocket propellant. The Nobel Prizes, instated after his death and funded by him, are usually awarded to freelance writers, scientists or world leaders such as the Dalai Lama. Hemingway is a Classic American Author. But this wasn’t always the case. His first freelancing experience started with him submitting different pieces to ‘The Trapeze’, his school newspaper. In 1916, he got his first published article under the pen name, Ring Lardner Jr.
At 18, he served on the Italian front as an ambulance driver, just like Ray Kroc and Walt Disney. Perhaps predestined, he would later win the Nobel Prize in Literature. During his 2 years as an ambulance driver, he experienced his first love with Agnes von Kurowsky (who later rejected him), won the Italian Silver Medal of Bravery and almost lost his legs due to several shrapnel wounds. After coming back home, he returned to freelance writing and got his articles published in the Toronto Star Weekly. 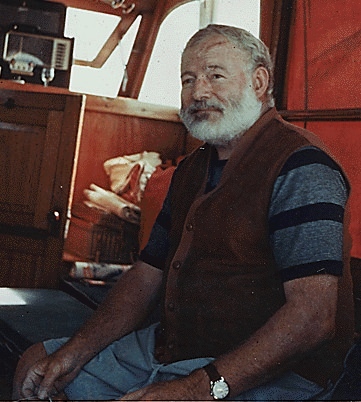 Hemmingway eventually started working as a hired foreign correspondent for the publication, after moving to Paris. 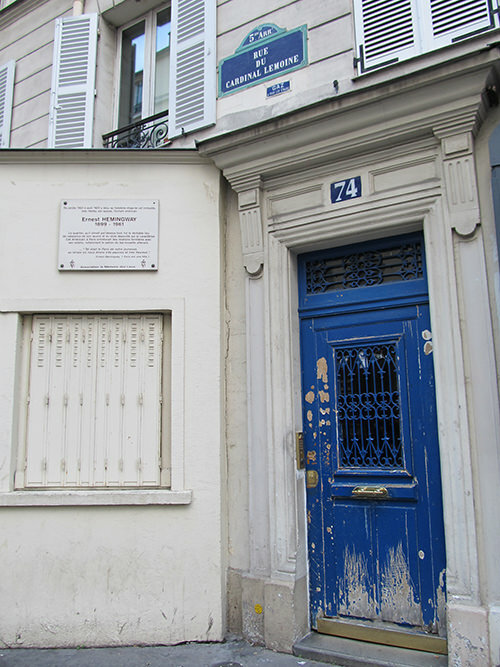 Below is Hemingway’s parisian apartment from where he wrote his first book. In Paris, he started networking and became friends with the likes of Gertrude Stein, James Joyce, Ezra Pound and other established writers. He became a full-fledged writer, after freelancing his first book “Three Stories and Ten Poems”, which was eventually published by “Contact Publishing”. 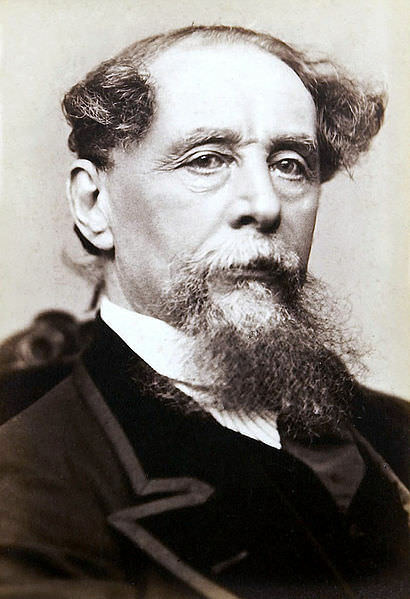 Dickens is known as one of the greatest novelists who ever lived. But you couldn’t possibly envy him for his early years. With his parents and brother imprisoned when he was 12 because of unpaid debts, Charles was left to fend for himself. He lived in the house of Elizabeth Roylance, a family friend, and later in a back-attic. He left school to work at a boot-blacking factory, in order to help with family debts. Eventually, the family got out of jail, thanks to an inheritance of £450, bequeathed by the death of Charles great-grandmother. His only option was to become a journalist freelancer, a job he had seen practiced by Thomas Charlton, a distant relative of the family. He reported on different legal proceedings at a society of lawyers called Doctors’ Commons. 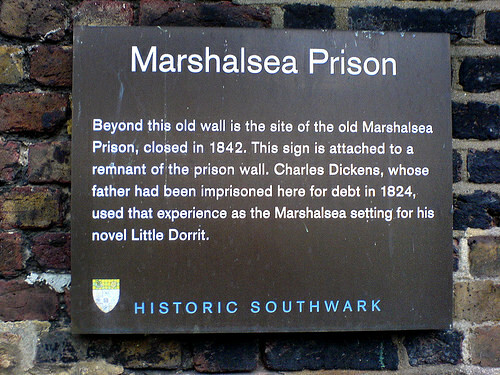 At 21, he submitted his first published story, “A Dinner at Poplar Walk” to the London periodical, Monthly Magazine. From then on, he became a real journalist freelancer, traveling Britain, reporting parliamentary debates and freelancing his articles to the likes of the Morning Chronicle journal. He also wrote short sketches in different periodicals, and was eventually approached by publishers Chapman and Hall to write short paragraphs for a set of engraved illustrations. This was Charles’ first publishing success. The resulting novel, called The Pickwick Papers, sold 40,000 units. He went on and accepted a normal job as an editor at a literary magazine. But secretly, he became a freelance writer creating Oliver Twist and four plays while working for the magazine.